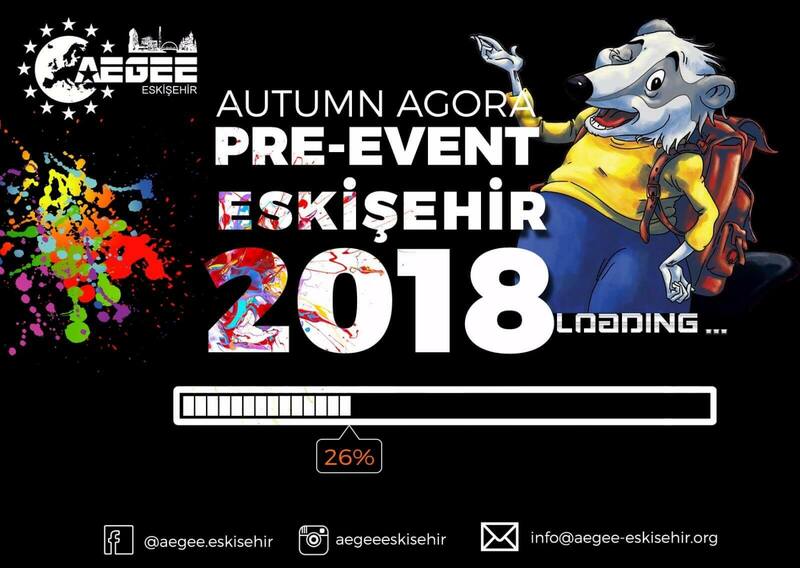 Feel the Turkish spirit, discover the beauty of young city Eskişehir with AEGEE-Eskişehir and join us in a beautiful fall time to start the 'Water Color Fest' experience that will take you to the Agora and beyond. - 💦Enjoy color and water in Water Color Fest. - 🧐Get ready to find yourself in a perfect mystery in a pub crawl. - 🥣Feel the Turkish nights and taste delicious Turkish food. - 👑Become the winner of our little festival games. - 🎨Enjoy the city's famous nightlife with our colors. - 🧖🏻‍♀When you feel the charge is over, you will be able to pamper yourself with the Turkish bath. By the way, accommodation, 2 meals per a day, transportation are all included in the fee and there will be transportation to İstanbul. Don't miss the great chance!